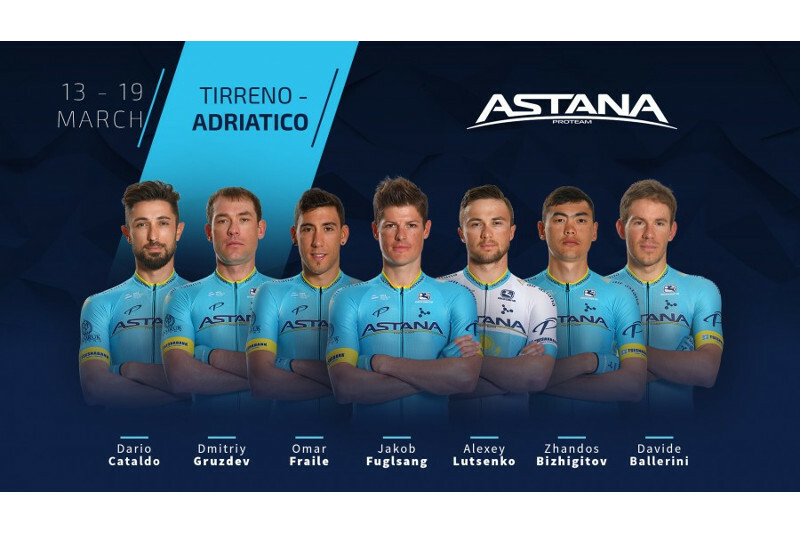 Astana Pro Team announces roster for Tirreno-Adriatico 2019 ASTANA. KAZINFORM - Astana Pro Team will take part in the famous UCI WorldTour stage race Tirreno-Adriatico, which will be held in Italy from March 13th to 19th, the team's press office informs. 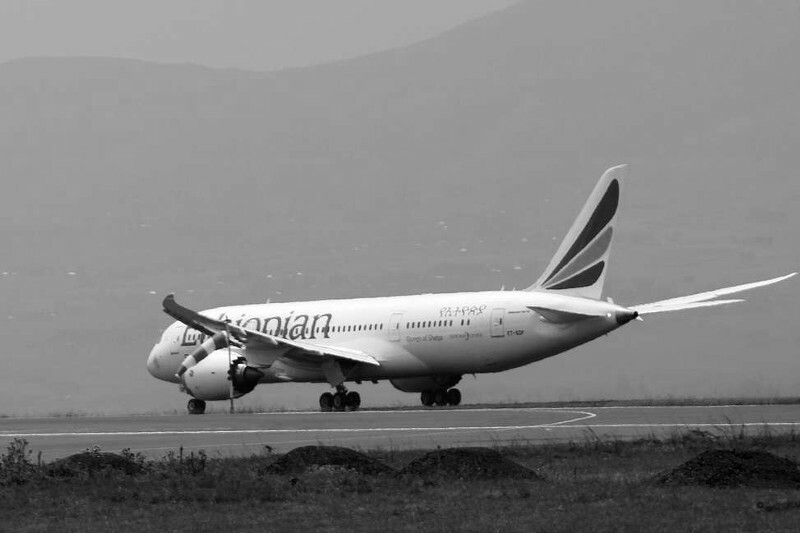 Ethiopian Airlines plane crashes en route to Kenya ASTANA. KAZINFORM - An Ethiopian Airlines (ET) plane flying from Ethiopia's capital Addis Ababa to Kenyan capital Nairobi has crashed, the office of Ethiopian Prime Minister Abiy Ahmed said on Sunday, Xinhua has learned. Kazakh sailor wins Asian Championships ASTANA. KAZINFORM - The 2019 Asian Open Laser Championships took place in Singapore 2-9 March, Kazinform cites Olympic.kz. Kazakh weightlifter strikes gold at Youth World Championships in U.S. ALMATY. 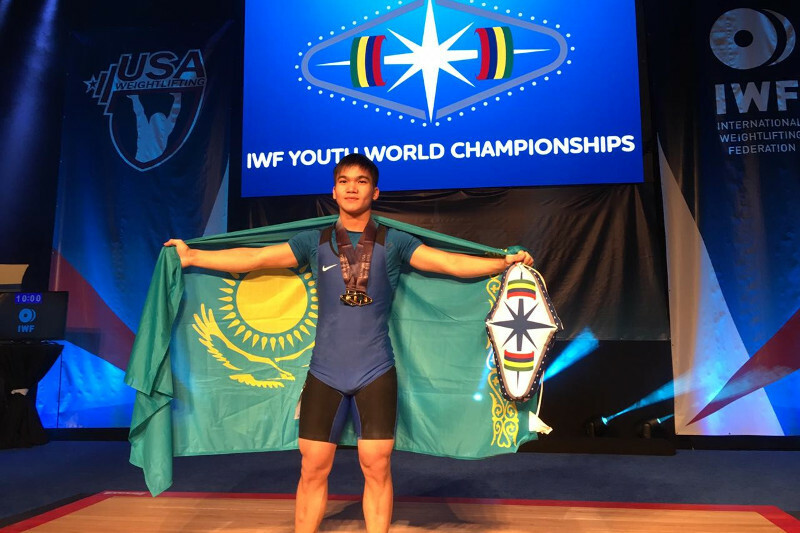 KAZINFORM - Kazakhstan's 16-year-old Sairamkez Akmolda (61kg weight division) won a gold medal at the International Weightlifting Federation Youth World Championships in Las Vegas, Kazinform correspondent reports. 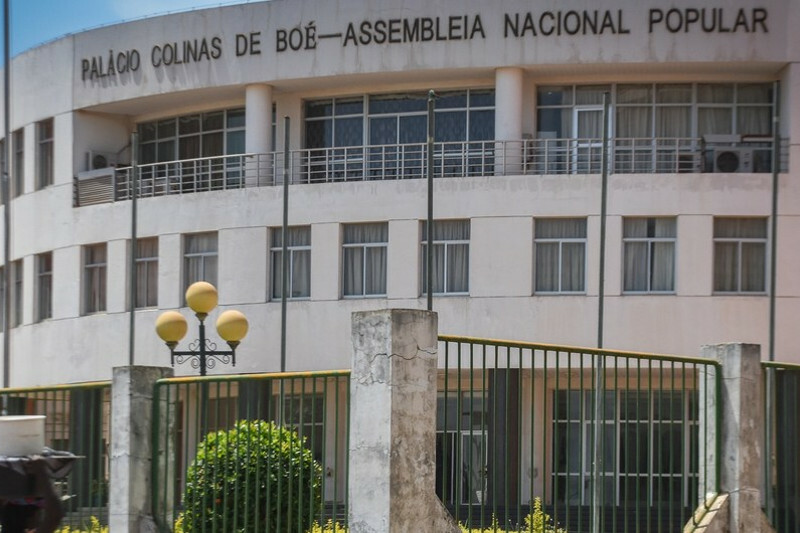 Guinea-Bissau ready for ‘peaceful, free and fair' legislative election on Sunday, says UN ASTANA. KAZINFORM - After months of preparation, on the day before casting their ballots, Guinean voters are all set for a "peaceful, free and fair" national election, the United Nations said on Saturday. 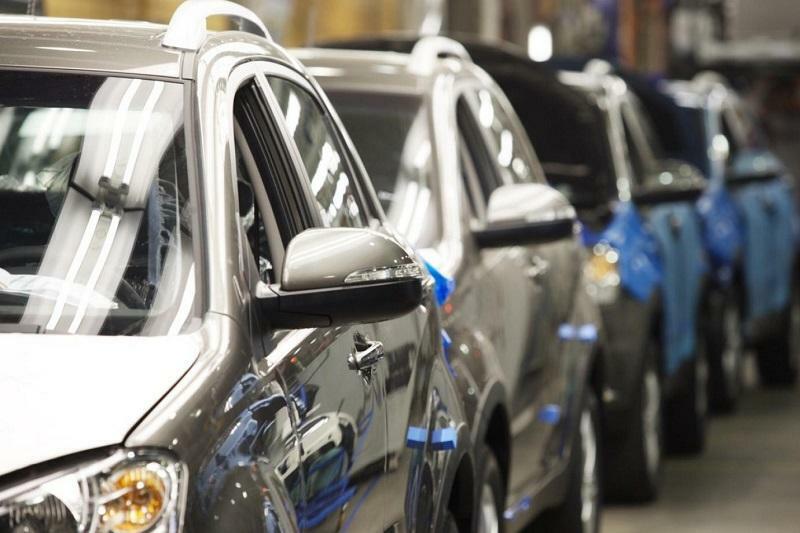 Kazakhstan’s car production on the rise ASTANA. KAZINFORM - The automotive industry in Kazakhstan is gaining momentum, Kazinform has learned from Khabar 24. Astana’s Jakob Fuglsang second in Strade Bianche, Alexey Lutsenko takes seventh place ASTANA. KAZINFORM - After an impressive race, Astana Pro Team's Jakob Fuglsang finished second in Strade Bianche. He attacked multiple times in the final, ending up with only Julian Alaphilippe to fight for the victory. The French rider eventually won the race just in front of Fuglsang, after the final steep climb in Siena. Wout van Aert completed the podium. Kazakh champion Alexey Lutsenko also made it into the top 10, finishing 7th, the team's press office informs. U.S. stocks post weekly loss amid gloomy forecast for Europe's economy, ballooning trade deficit ASTANA. 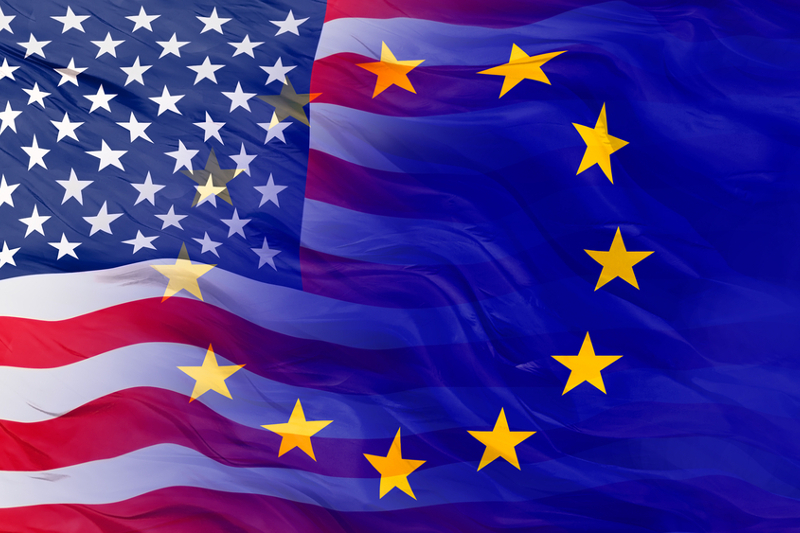 KAZINFORM - U.S. stocks wrapped up the week on a downbeat note, as the market was weighed down by the European Central Bank's (ECB) moves to cut its economic growth forecast for 2019, and swelling trade deficit in December 2018, stoking concerns over a slowdown in both U.S. and global economic growth, Xinhua has learned. Kazakhstan weather forecast for March 10 ASTANA. KAZINFORM - On Sunday, most of Kazakhstan will see scattered precipitation. 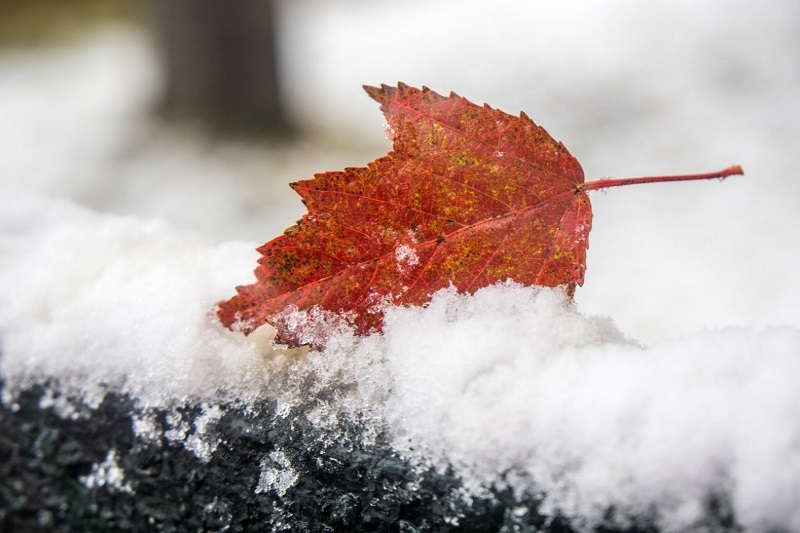 Patchy fog, ice slick, strong wind are predicted, Kazinform has learned from Kazhydromet. March 10. Today's Birthdays ASTANA. 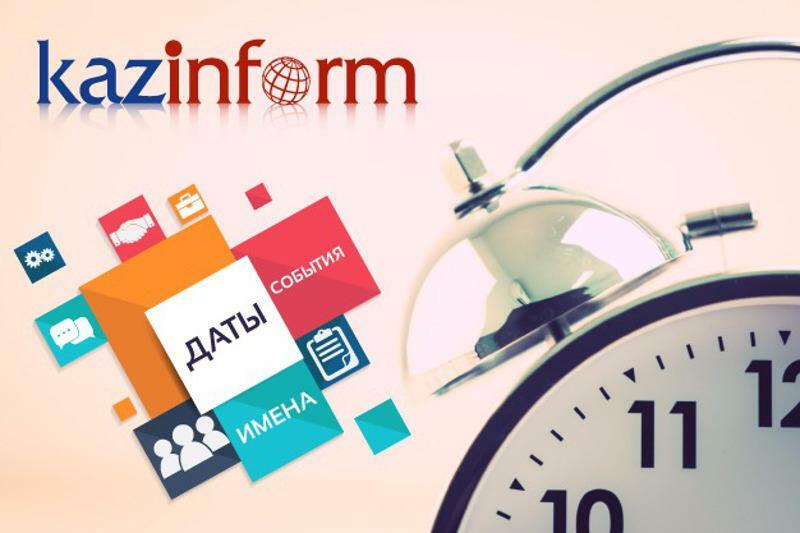 KAZINFORM Today's Birthdays is the one-stop shop where you can learn about prominent Kazakhstani people who were born on the 10th of March. March 10. Kazinform's timeline of major events ASTANA. 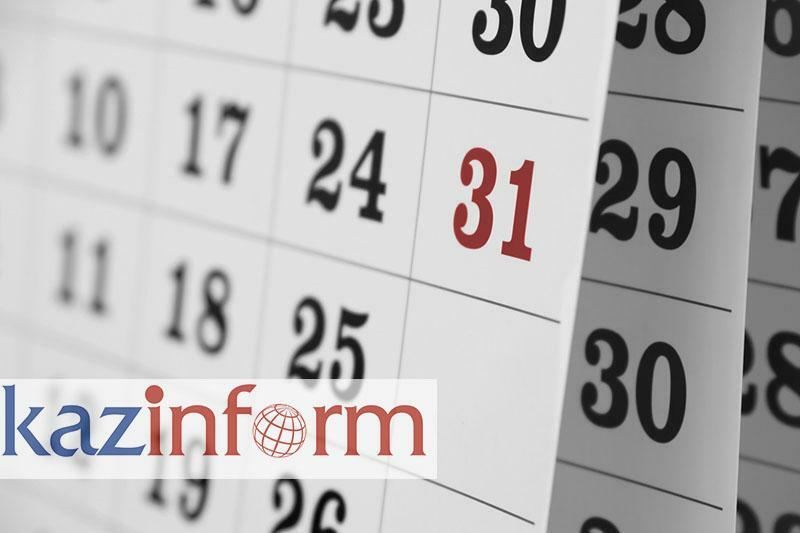 KAZINFORM Kazinform's Timeline is the one-stop shop where you can learn about historical events for the 10th March. See what notable events happened throughout Kazakhstan's history on March 10.